Have you ever heard about fragrance oil..? Fragrance oil is made up of natural and artificial fragrance and used for several purposes. Not to confused with normal oil. This oil is used in perfumes and many more things. 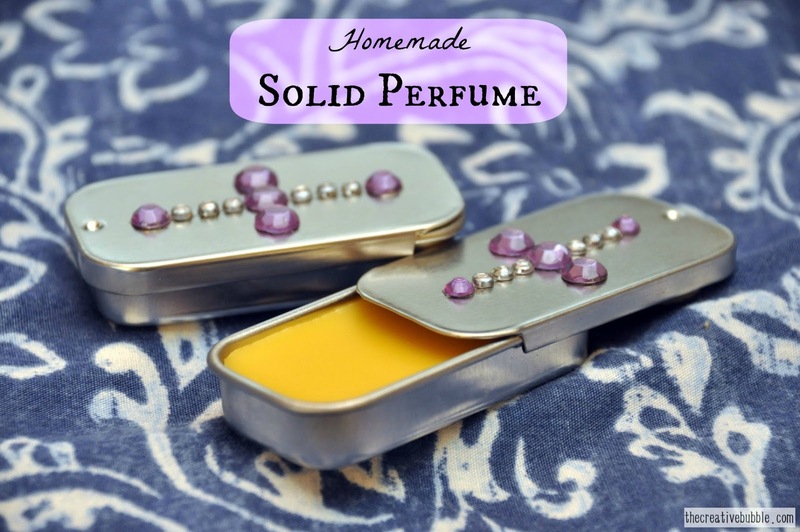 If you are mad homemade perfume or anything this oil plays an important role in this category. I read this information here http://en.wikipedia.org/wiki/Fragrance_oil. They work well and that is the reason that people prefer this. There are many companies who made this oil like craftyjungle and many more. If you are the lover of perfumes or makeup ornament you will get help with that.